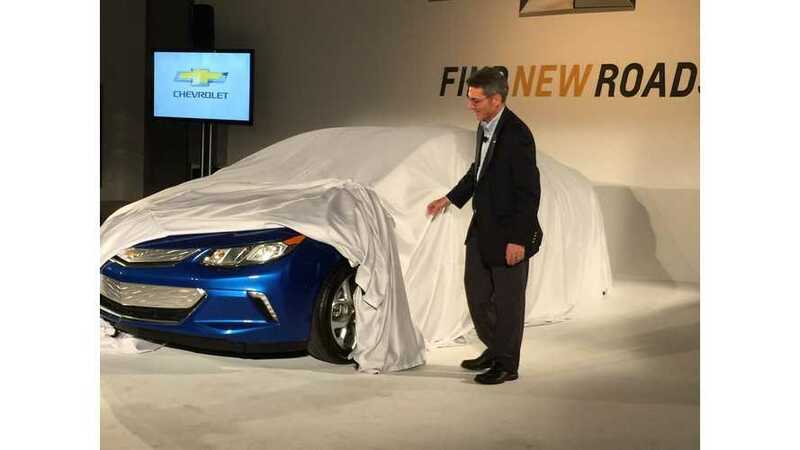 There has been a lot of distractions from the current state of Chevrolet Volt sales of late. 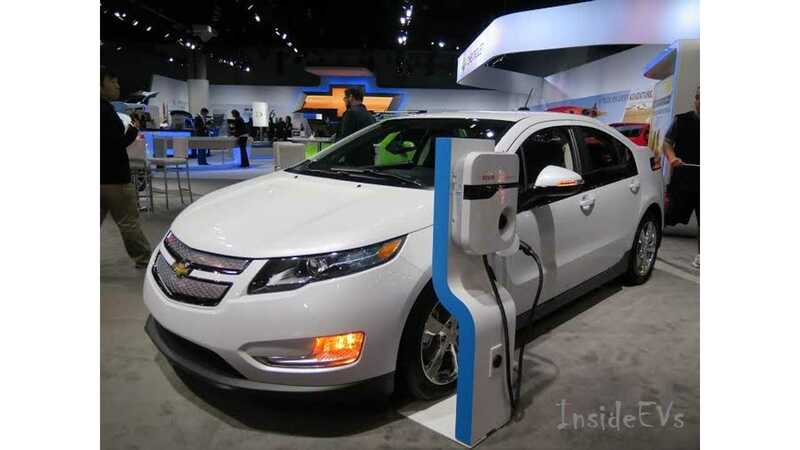 For this month that distraction included the next generation Volt being more fully revealed at the LA Auto Show. On the plus side we learned that the 2016 Volt will have seating for 5 (kinda), but the L2 charging speed will be mostly be left unchanged (as we predicted) at 3.6 kW. For November 1,336 Volts were sold, which again is a disappointing month compared to both earlier in the year numbers and last November, when 1,920 were sold (off 30.4%). This month's result is the lowestfor the Volt since the doldrums (February when 1,210 were sold) of last winter. For the year 17,315 Volts have been moved, which is off 16.4% over 2013 when 20,702 were sold, which guarantees the Volt will have back-to-back years of sales drops. Future demand for the 2016 Volt was not the primary issue affecting the sales lag however - it was the multiple month Hamtramck assembly plant shutdown that began in August. Production resumed in the third week of this November; however that did nothing to cure an unbalanced national Volt inventory, nor did it fill any outstanding customer orders of significance. Inventories of the 2015 edition of the Volt thinned (for a third month in a row) by a further 1,000 units during the month.  Will sales bounce back in December? We think so. Can sales improve on the impressive 2,392 that GM sold in December of 2013? Quite possibly...well maybe. 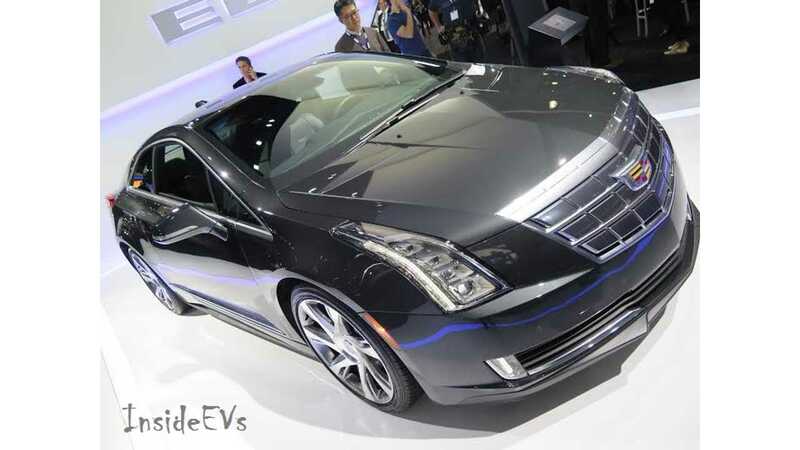 Separately this month, the Cadillac ELR sold 155 copies...although we have to note that the 2016 ELR was a big 'no-show' at the LA Autoshow in November. The reason given? Apparently more "system integration issues" in regard to future autonomous functions needed to be worked out (this despite the debut announcement only being given a couple month's prior). Also ELR-related from LA show, new Cadillac boss Johan de Nysschen took the time to throw some cold water on the future prospects of the ELR and other plug-in technologies at Cadillac. As for the Spark EV, sales stayed fairly low on the tiny all-electric Chevy with just 61 sold, but that did give the EV 1,014 for the year so far, making it the 13th mass produced electric vehicle in America to pass the 1,000 mark.